South African Transport and Allied Workers’ Union (SATAWU) commends the Passenger Rail Agency of South Africa (Prasa) for placing four senior executives on special leave and suspension. In a statement issued on Friday, the rail agency said the board of control had decided to act against employees implicated in allegations of improper, irregular, corrupt, fruitless and wasteful expenditure. The allegations were contained in various reports produced after investigation by qualified and experienced professionals, the agency said. Group CEO Dr Nkosinathi Sishi said Company Secretary Lindikaya Zide, Chief Information Officer Chris Mbatha and CEO Prasa Corporate Real Estate Solutions Tara Ngubane had been placed on special leave while General Manager of Enterprise Risk Tumi Mohube was suspended. 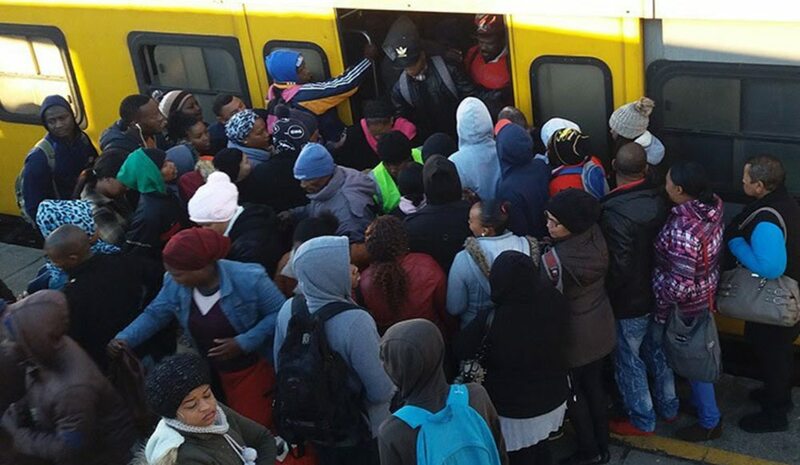 SATAWU commends Prasa for finally exercising consequence management. For too long, senior executives have been allowed to act with impunity without threat of consequence while the agency’s operations deteriorated to the point where the Railway Safety Regulator was forced to suspend its operating license last year. Various train crashes over the last year have resulted in dozens of commuter deaths. Just this Tuesday, three coaches of a train leaving Elandsfontein station in Boksburg, east of Johannesburg, derailed injuring 19 commuters. In January, three people died and more than 300 were injured when two trains collided in Mountain View, west of Pretoria. There’s been a notable increase in the frequency of train accidents in the last two years. In response, instead of accelerating and finalising the modernisation of infrastructure, Prasa management has placed drivers on long-term suspension. They even dismissed the driver involved the Mountain View accident along with a train control officer without a hearing. One employee commented that at the current rate of suspension there would be no drivers left to operate the trains. SATAWU hopes this latest move by the board signals a new dawn in Prasa’s operations. One that will see management carry on with the business of fixing the operation and fill all critical vacancies to ensure it complies with the terms of its operating license as stipulated by the regulator. We hope Prasa is finally ready to run a safe and reliable operation for the benefit of the millions that depend on it daily.